010 – Performing Well on the Road with Alan Stein Jr. 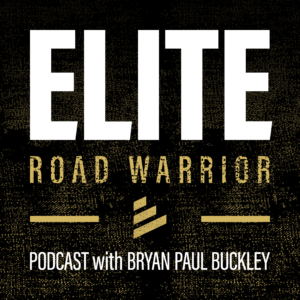 Welcome to Episode 010 of The Elite Road Warrior Podcast Show Notes! In this episode, we talk with Alan Stein Jr. about how to perform well while on the road. 4:35 – What does it mean to perform at the highest level? 9:08 – The key: consistent routines that you can do anywhere at anytime. 15:58 – Living in the past holds us from performing at our best. 23:43 – You’re not alone, befriend other road warriors!